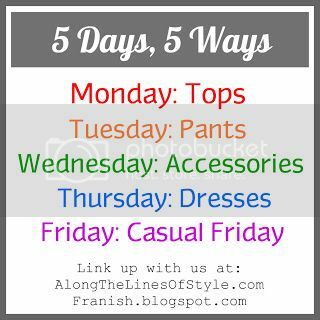 Linking up with Whitney at Along the Lines of Style (co-hosted by Franziska over at Franish the first half of the week) for day 4 of the 5 Ways, 5 Days challenge! Whew - that's a mouthful! Today's focus is on dresses. OK, so the problem here is my wardrobe is super heavy on the dresses. Easily, and I mean easily, I own upwards of 120 dresses or so? The majority of my dresses are statement pieces that are pretty recognizable, so unless my audience changes 5 different times, the chances of me wearing one single dress 5 times in the last 9 months I've been documenting my outfits are pretty slim. However, the only exceptions to this rule are my striped, dropped shoulder dresses I talked about in one of my first blog posts. The thing about these dresses is that they are easy - easy fit, easy to throw on and go, easy to wear alone, or easy to layer to create different looks. They are my foolproof outfit. The thing I can go to in my closet that I will always feel good in. I do own 7 of them in different colors now, so I have more to choose from, but I was able pick my 5 looks between 2 of the colors. Even though one dress is black and the other is grey, I think all looks are interchangeable between both dress colors. Who else has this dress? Amazing, yeah? Tomorrow is the last day of this link up challenge, so be sure to check back to see how we've ended the week! 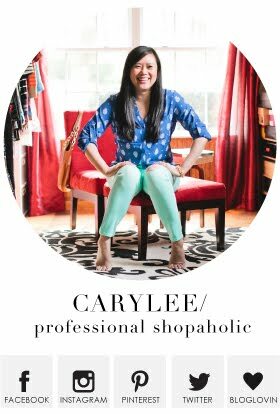 You know, if you follow me on Bloglovin' I'll automatically pop up in your news feed. Just trying to save you a couple of mouse clicks. :) Oh, and as always, you can see my outfits of the day by clicking on the "Just Outfits" tab at the top of the page. No added commentary, just snapshots of my outfits and a list of the items I'm wearing. Whether you choose to just check out my outfits or take the time to read through these posts, thank you for visiting! Im using your blog from the link up tomorrow, just wanted to let you know! I hope you continue to link up! That is fantastic - thank you so much! And yes I will! I have a similar dress, I like the way you wore it with the jackets! It's so great! I was iffy about it at first, but am loving it now! I love that striped dress! 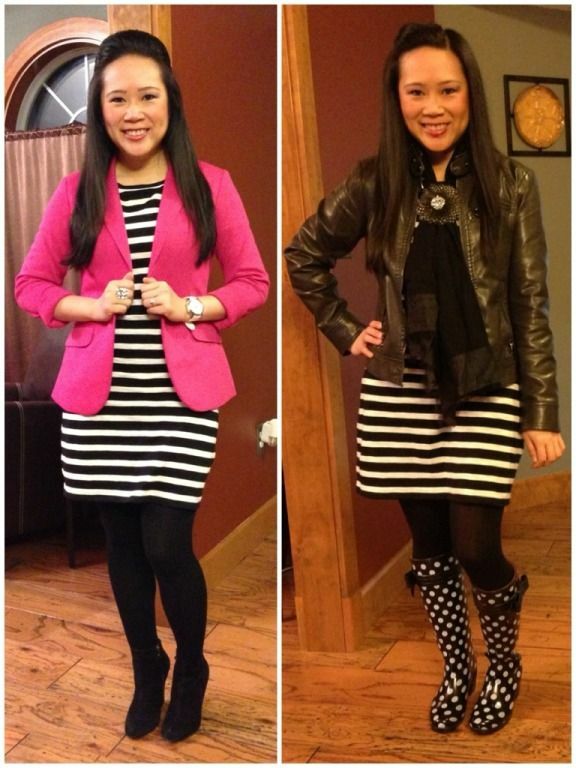 I have one of my own from Old Navy, but I've been pretty boring with it compared to this post! I love the ideas here! Thank you very much! 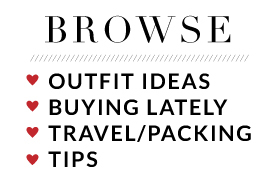 Happy this was helpful and will be on a lookout to see you styling yours! 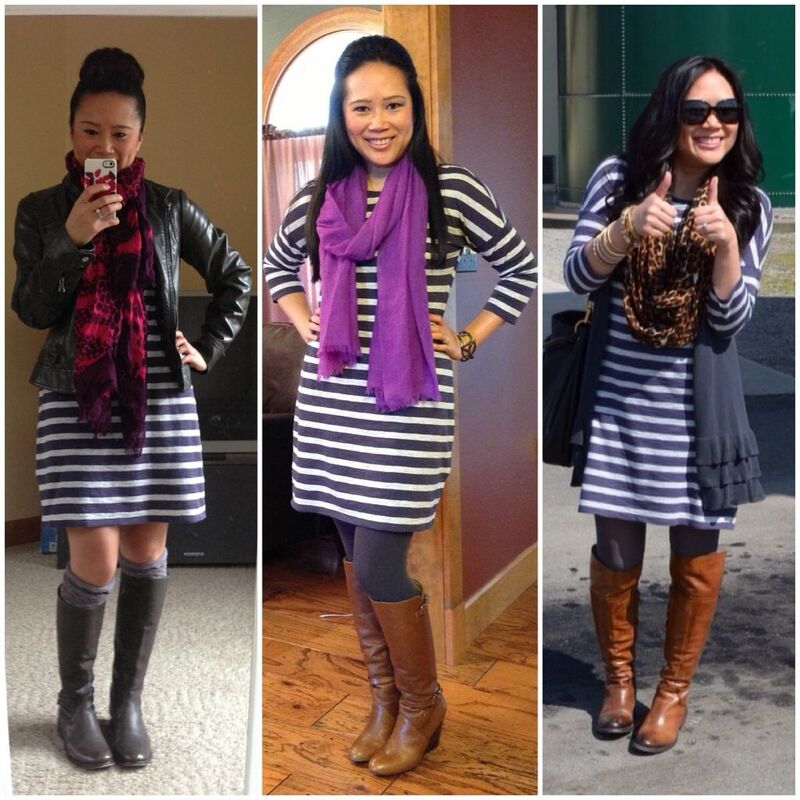 Happy I'm not the only one obsessed with the striped dresses! Thank you for the sweet note!